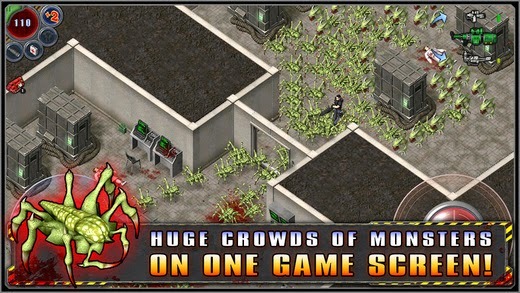 Alien Shooter – The Beginning v1.2.2 – Deserted military complex. Hordes of merciless creatures. Here you are. 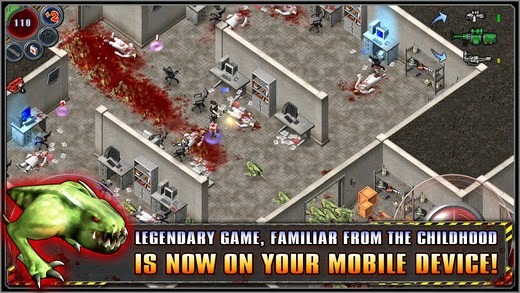 Your mission is simple – clear the base so there are just dead monsters’ corpses left around.